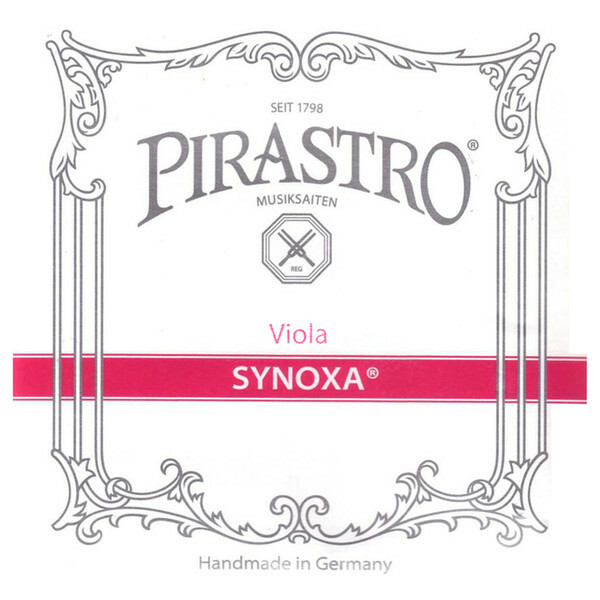 The Pirastro 423221 Synoxa Viola D String is ideal for musicians developing their style. The string features a synthetic gut core that produces warm tones with a generally clear projection. The Synoxa strings respond accurately to your finger style, making them ideal for progressing your individual technique. The D string is wound with aluminium for a flexible feel, as well as adding brightness to your vital bass frequencies. This D string has a ball tailpiece end and is designed for full size violas.